Here at Stretch we think that CrossFitters work nearly as hard as we do (ok, maybe a litte harder...) which is why we're offering CrossFit 4000 members discounted pricing across all our classes. Yoga is the perfect way to increase your range of movement, soothe aches and pains and get a little more zen. We highly recommend our Deep Stretch classes (also known as yin yoga) for super deep long held stretches, our Simple Stretch classes (hatha yoga) for a good stretch from head to toe, and our Stretch Foundations classes (beginners yoga) which is perfect for the newbies and anyone wanting to learn a little more! We also highly recommend coming to our Sunday Stretch Sessions on a Sunday morning in the beautiful Brisbane City Botanic Gardens. Your $12 will get you a general all levels yoga class PLUS a cold pressed juice - as well as a great hit of Vitamin D and some fresh air! Check out our latest timetable here. Bookings are only required for our Workshops & Courses . All of our regular classes are simply drop ins! 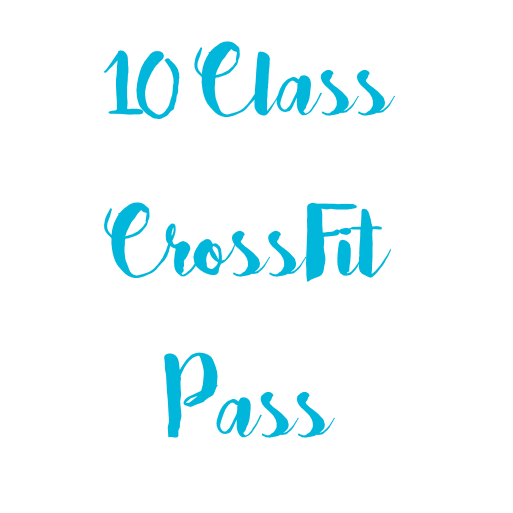 CrossFit 4000 members are eligible for members prices for our Workshops (check out our upcoming Arm-Balance Foundations and Inversion Foundations workshops for $10 each!) 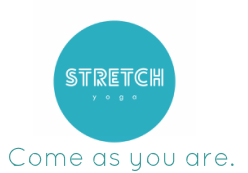 - simply pop us an email to info@stretchyoga.com.au to secure your spot! Come to any of our 1 hr classes for just $12. Come to any 10 regular 1 hr classes and pay only $100! That's just $10 per class! Passes are valid for 12 months.